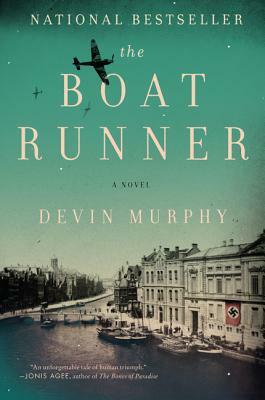 Devin Murphy is the nationally bestselling author of The Boat Runner. His fiction has appeared in more than sixty literary journals and anthologies, including The Missouri Review, Glimmer Train, and Confrontation. He is an Associate Professor at Bradley University and lives in Chicago with his wife and kids.